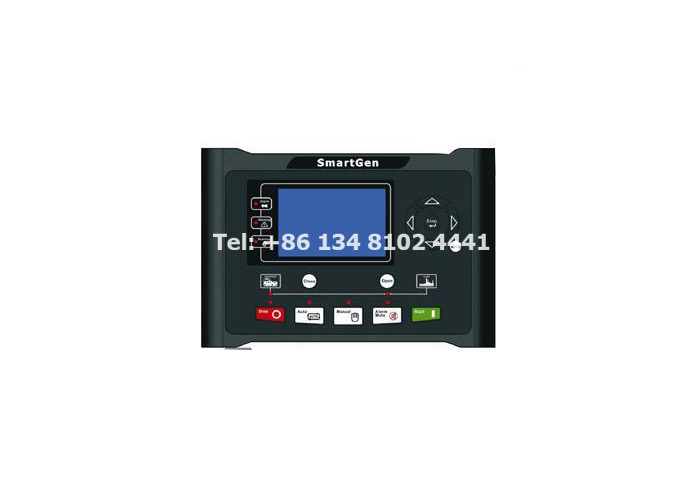 The Automatic Genset Controller includes all of the needed functions for security and control of your own genset, which range from one unit to power plants that are complex. 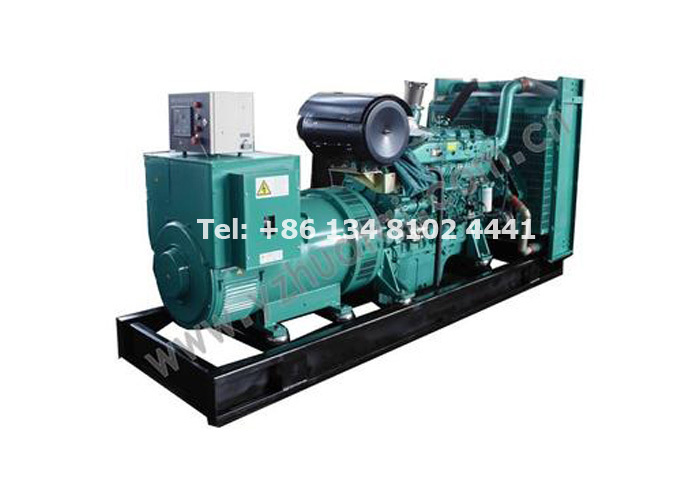 Do You Know About Automatic Genset Controller? 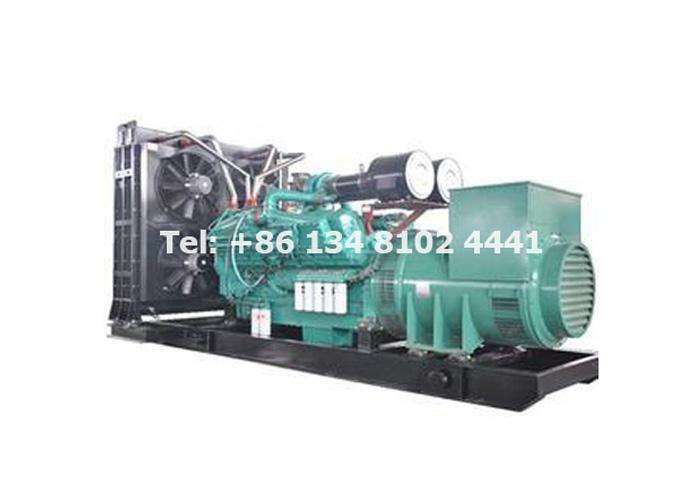 Volvo generator set is produced by the VOLVO Group PENTA diesel engine, the configuration of the world-famous American marathon generator, the British Stanford generator and the British deep sea controller assembly. 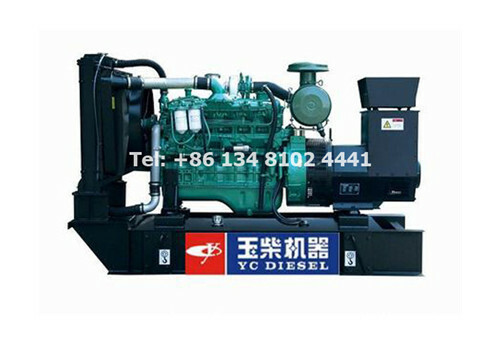 The Volvo Diesel Generator Set has improved operating market, environmental performance, and efficient combustion which generates low exhaust emissions and reduces fuel consumption. 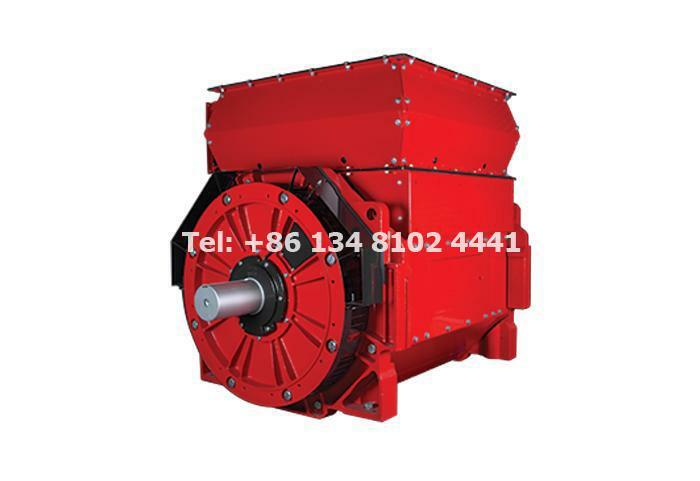 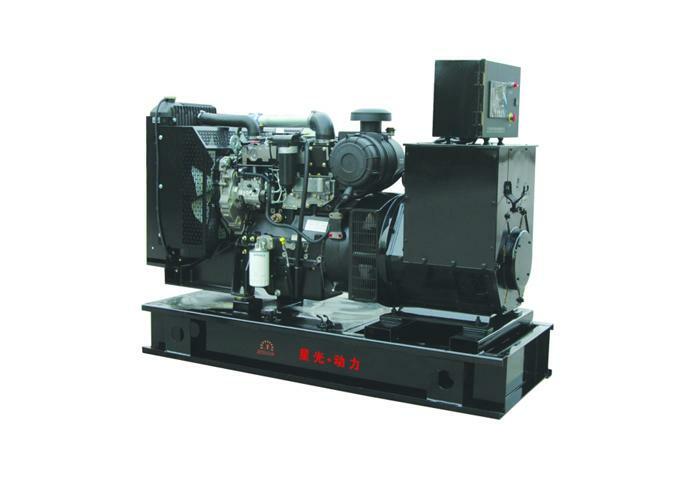 Once the setup is complete, along with the China Diesel Generator is set up automatically and electrically, the following all significant step is your commissioning. 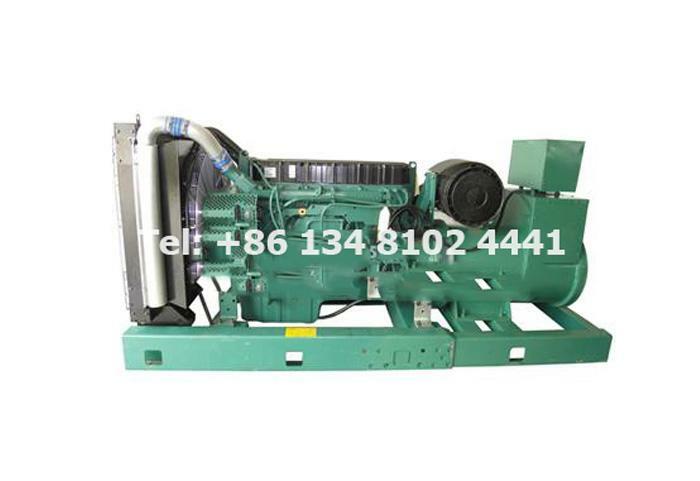 Perkins Generator Sets are half way through space setup before someone realises it requires rotated 180 degrees! 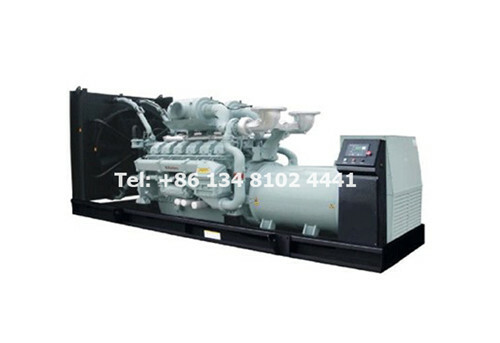 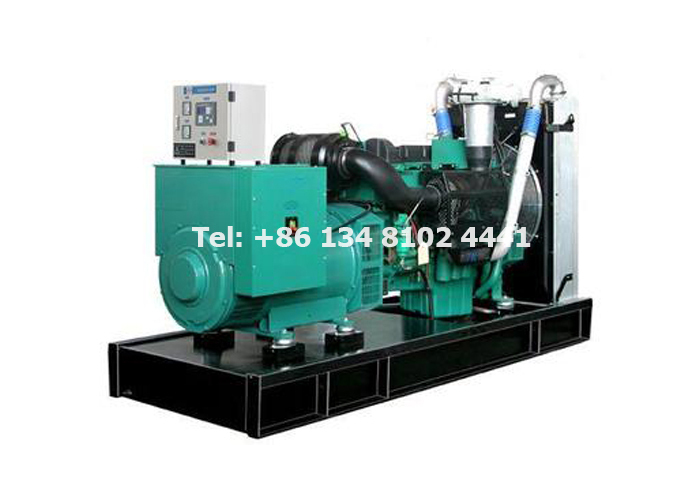 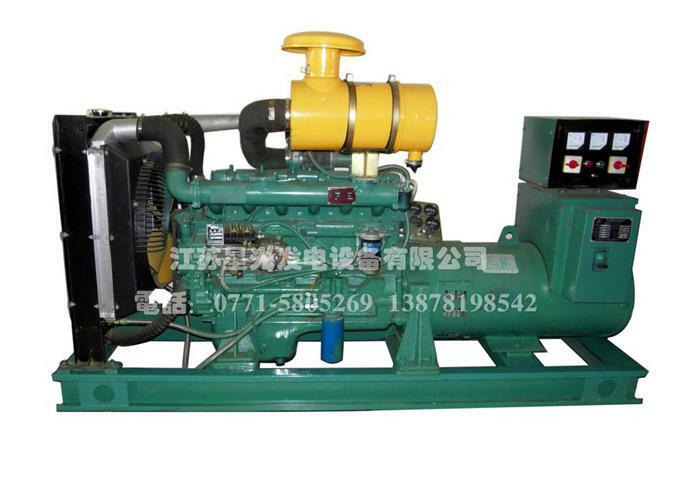 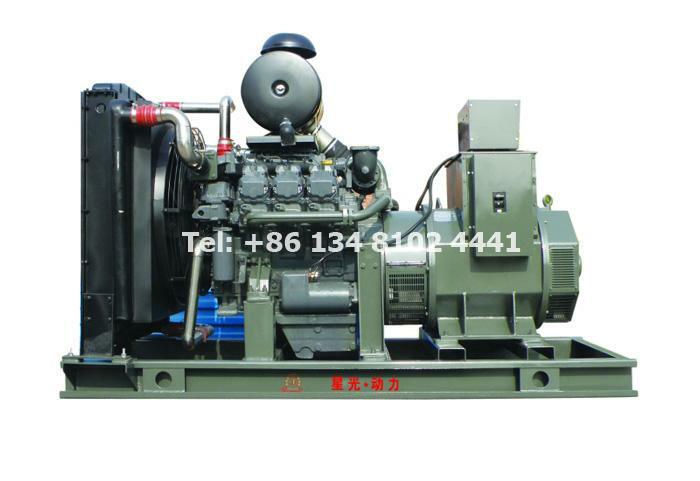 How to Handle Diesel Generator Set Safely? 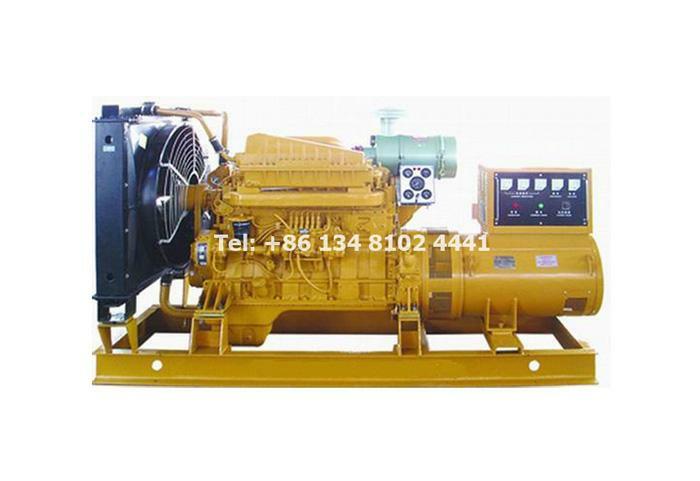 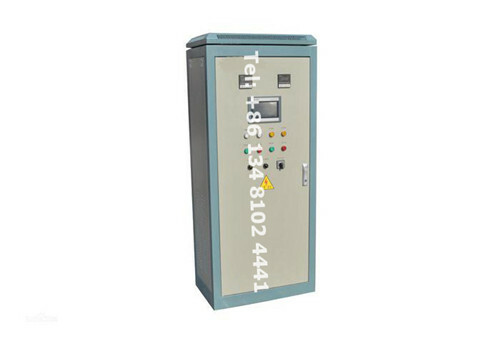 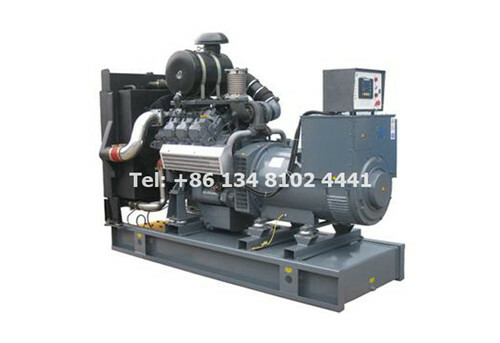 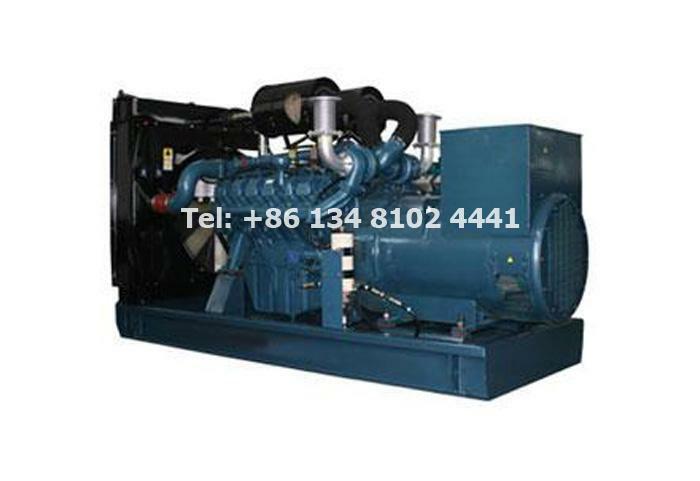 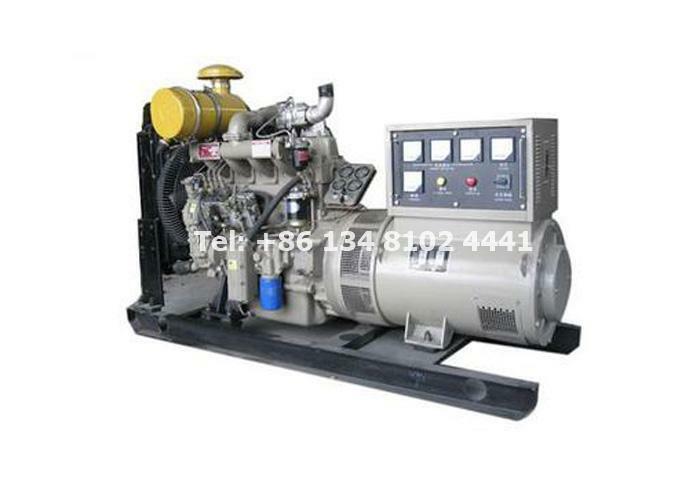 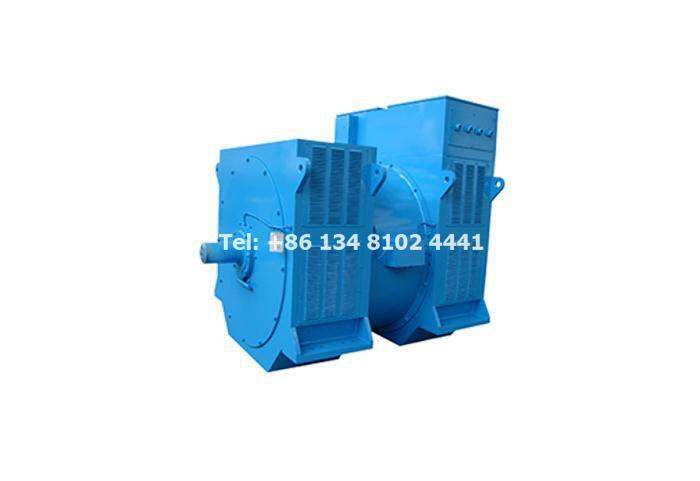 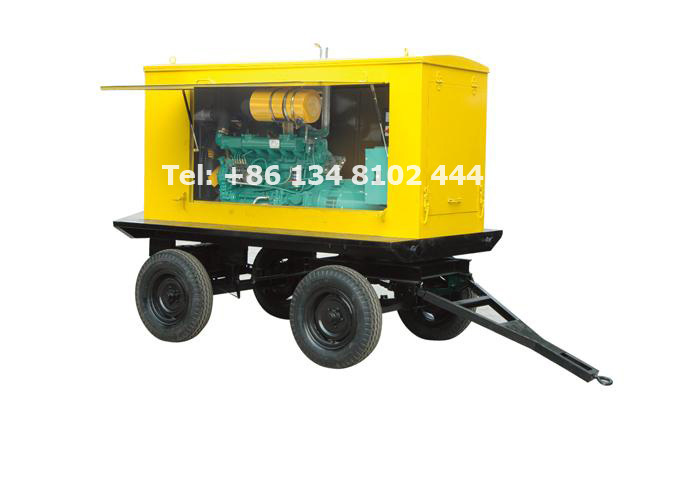 The weight and center of gravity of the Diesel Generator Set is important for mechanical handling, the lifting points are marked on most gensets.